If you’ve been dreaming of a new bathroom but have been putting it off fearing the time commitment and cost, you aren’t alone. Many Ohio homeowners want to change things in their bathrooms but just aren’t interested in a lengthy remodel. If that sounds like you, contact the experienced professionals at JR Luxury Bath. We feature an extensive service list, superior products, and are proud to be a leading one day bathroom remodeling company in Ohio. One thing that distinguishes us from other bathroom remodeling companies is our ability to complete our projects in as little as one day, making remodeling hassle-free and more affordable. Traditional bathroom remodels take anywhere from one to four weeks, leaving your home in a state of chaos for the duration. 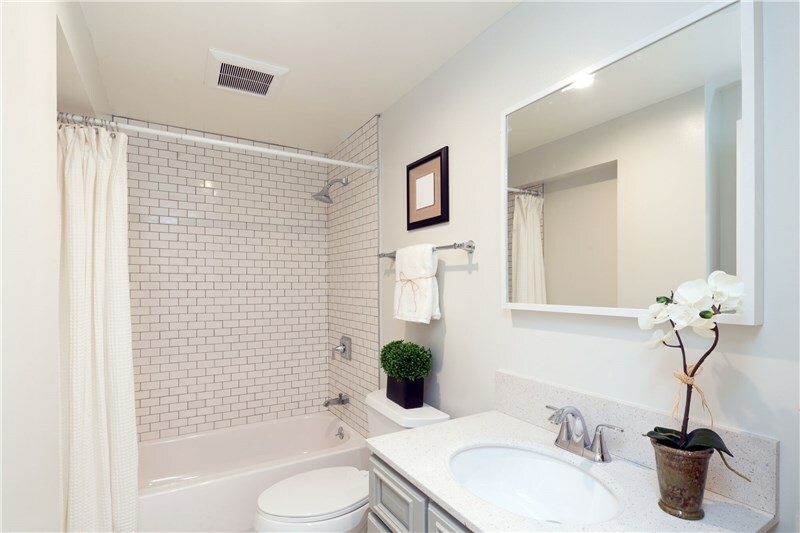 Our one day remodels are convenient and cost-effective, giving you the appearance of a brand new bathroom without having to wait for weeks to see results. 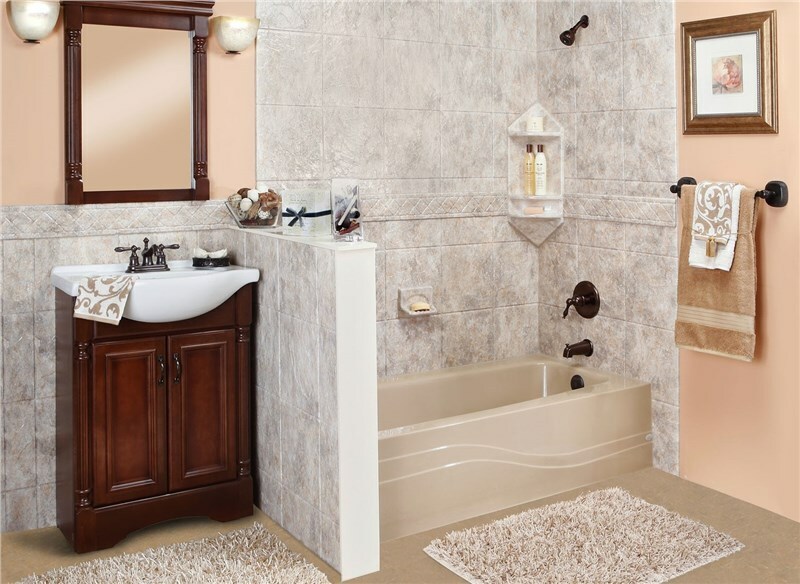 Upgrade your bathroom with our variety of customizable tub liners, shower liners, and shower/bathtub surrounds. Using cutting-edge sealing technology, we install these right over your existing bath or shower to save you time and money. In addition to being quick to install and completely watertight, our acrylic products are also low-maintenance. Innovative antimicrobial technology resists the growth of mold and mildew, meaning you spend less time scrubbing! 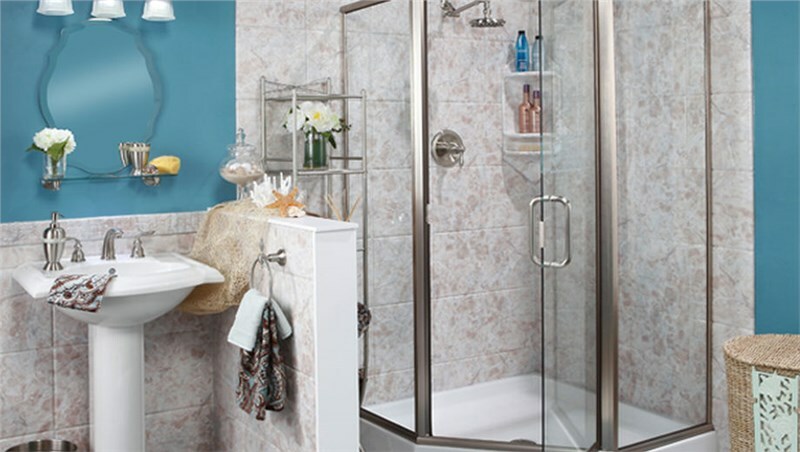 We feature an extensive range of colors, patterns, and bath accessories to help you design your dream shower. Our professionals work with you to ensure your needs are met, including your budget. No matter what your personal style is, we’ve got options that will blend seamlessly with your existing decor. Why take one more bath or shower in a space you can’t stand? Contact JR Luxury Bath, a premier bathroom remodeling company, today to learn more about how you can cut your costs virtually in half with our cost-effective one day remodels! Give us a call today and schedule your complimentary consultation, or fill out our quick online form to request your free, no-obligation estimate of costs.